If you don't just check it out, you'll love it. Ok if you already love it.. Did you know you can use the Firebug in any browser? 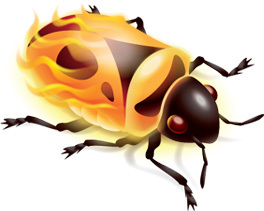 Today I came across this Firebug Lite wich pops the firebug window in your page. You just need to add the following line before closing the </body> tag. 4.789.729 post views so far. This page needed 44 queries to load.